Record collectors and junkies of the world, unite and take over because as the vinyl resurgence grows and gains momentum around the globe, so too does it in Buffalo with the launch of Helmet Lady Records, a sparkling new limited-release vinyl record label. Launched in part by Cosmic Shakedown bassist Larry Gartley, who, along with fellow vinyl aficionado Russell Mullen of Nashville, Tennessee, Helmet Lady Records is more so a labor of love for the duo than anything else, one born out of an obsession with the once thought long dead medium. Though they plan to specialize in limited-run vinyl releases, Gartley says that they also plan on some digital and cassette releases (and perhaps some traditional CD releases) depending on the artist. He is emphatic that vinyl however is the name of the game, first and foremost. Mullen and Gartley have dove into things head first by already signing their first artist, Hawkeyes, an atmospheric stoner doom band out of Kitchener, Ontario, who, ironically enough, are big fans the Buffalo Bills. The band’s album Poison Slows You Down will serve as Helmet Lady’s debut vinyl release. The next goal for the label is to ink a band from the United States, and while there are a few on Helmet Lady’s radar, Gartley was a bit coy with official details. 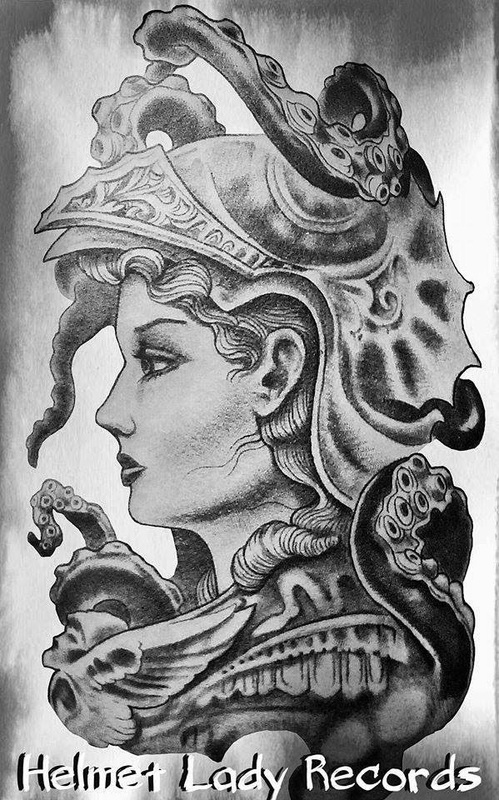 In order to attach a face to their brand, the co-founders looked no further than the very skin of Mullen, as Helmet Lady Records’ logo, a Roman-style woman adorned with octopus tentacles, is modeled after one his tattoos. 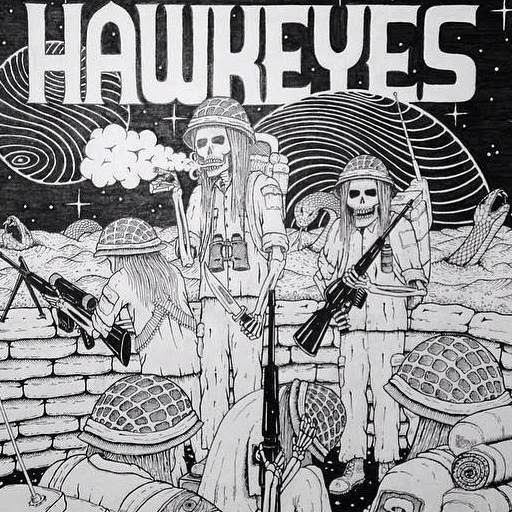 Check out Hawkeyes on Bandcamp and Facebook. 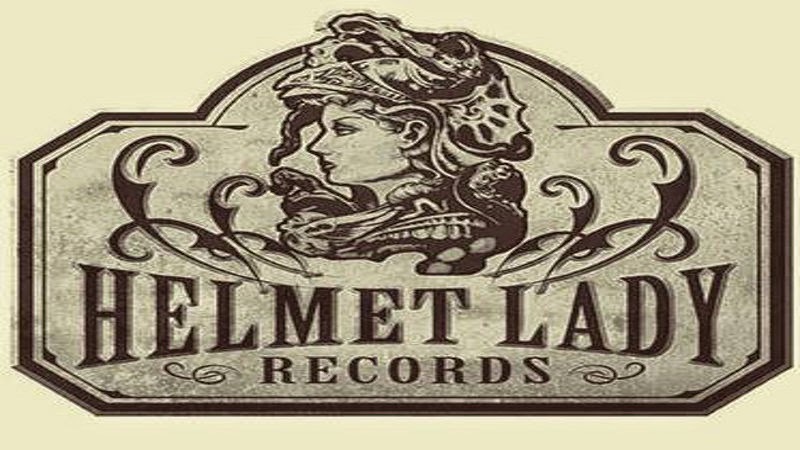 You can also find out more information on Helmet Lady Records at their Facebook page, as well as on Instagram (@HelmetLadyRecords) and Twitter (@HelmetLadyRec). Helmet Lady’s first presale goes live Saturday, February 14th on Valentine’s Day at the label’s merch page.